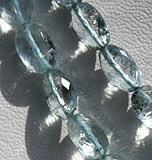 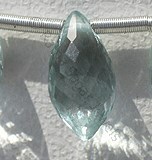 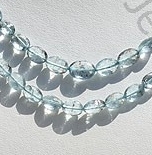 Aquamarine is considered as the stone which generates courage and fortitude in the user and gives him mental relaxation. 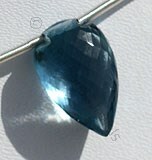 In the ancient time it was used by sailors as they believed that carrying this gemstone will protect their ship from drowning. 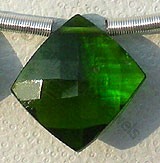 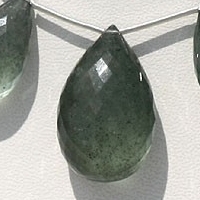 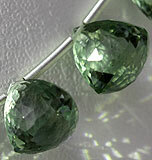 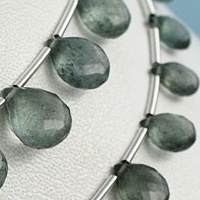 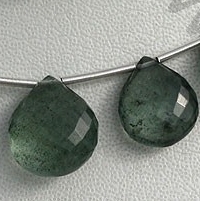 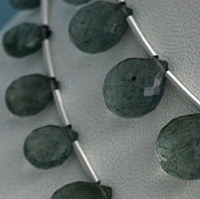 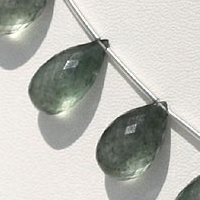 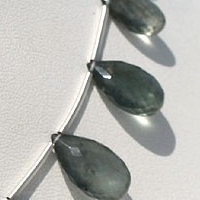 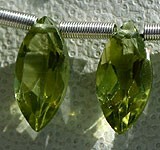 The gemstone is belongs to family of beryl and its color varies from blue to green. 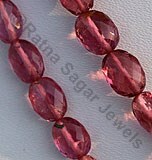 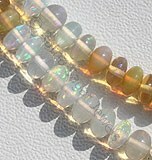 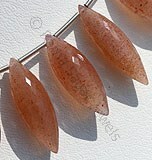 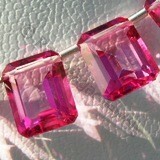 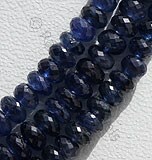 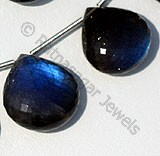 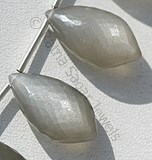 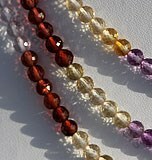 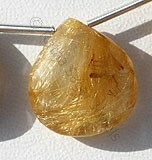 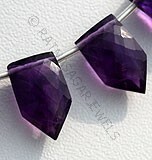 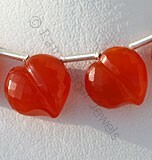 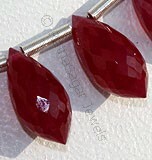 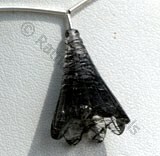 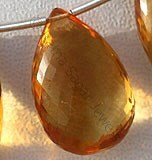 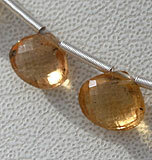 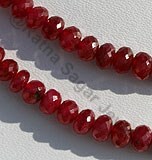 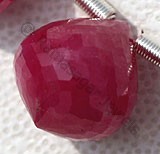 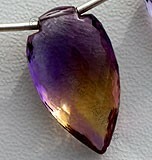 Use of this gemstone is helpful in relaxing the user from stress and brings clarity in his ideas. 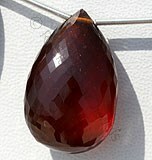 It also strengthens the user and facilitates him to focus on his target under intense situations. 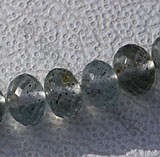 As the name suggests aquamarine, stone carries the properties of sea and is considered as calming stone. 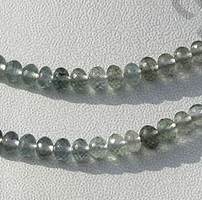 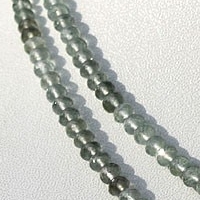 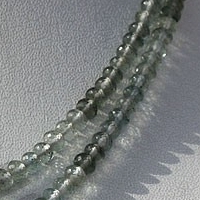 Moss Aquamarine is a dark gray colored gemstone that has all the properties of aquamarine gemstone beads- they are regarded as the holistic stone and encourages the user to work for the betterment of mankind. 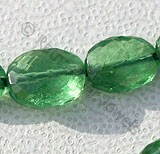 The gemstone is truly mesmerizing and its properties are all the more amazing- encourages the ideal of service to the world and to the development of humanity attuned to healing. 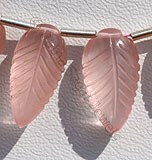 It emits a gentle and compassionate energy, promoting moderation and responsibility for ones actions. 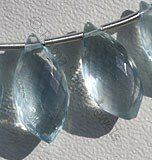 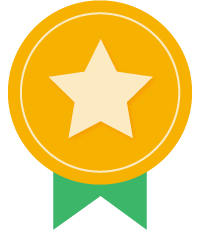 It inspires judgmental people to be more tolerant, and helps those overwhelmed by responsibility to find order. 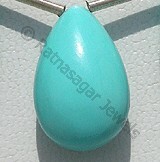 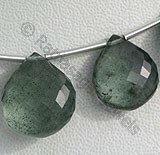 Check the collection of Moss Aquamarine gemstone beads at the online store of Ratna Sagar Jewels. 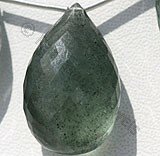 Moss Aquamarine Natural Gemstone possess property of semi-transparent with vitreous luster and are available in bluish-green color with iron elements inside in micro flower cut, Flat Pear Shape. 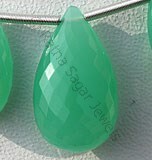 Moss Aquamarine Natural Gemstone possess property of semi-transparent with vitreous luster and are available in bluish-green colour with iron elements inside in micro flower cut, Heart Shape.